What’s Life Like For Girls With Autism? Picture a teenager with autism and you’ll probably picture a boy, right? But research has just found that girls are as likely to be on the autistic spectrum as boys – the difference being that many girls go undiagnosed. While boys with autism may come across as distant and non-communicative, the signs in girls with the condition are often more subtle. Because they’re used to pleasing others, girls on the spectrum often learn to mimic social behaviour and pretend that everything is ok. The result? Their symptoms go unnoticed. There are no figures as to how many girls are on the spectrum, but experts believe the majority of these girls go undiagnosed. And without a diagnosis, it’s impossible to get the right support. 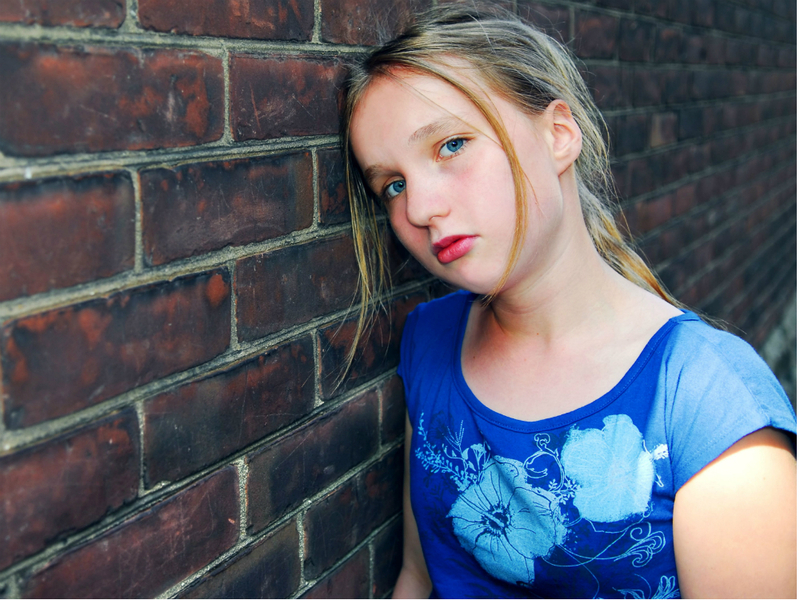 These girls will then grow into women with mental health issues – anxiety and stress from trying to ‘conform’, and a high incidence of eating disorders, OCD and self-harming. 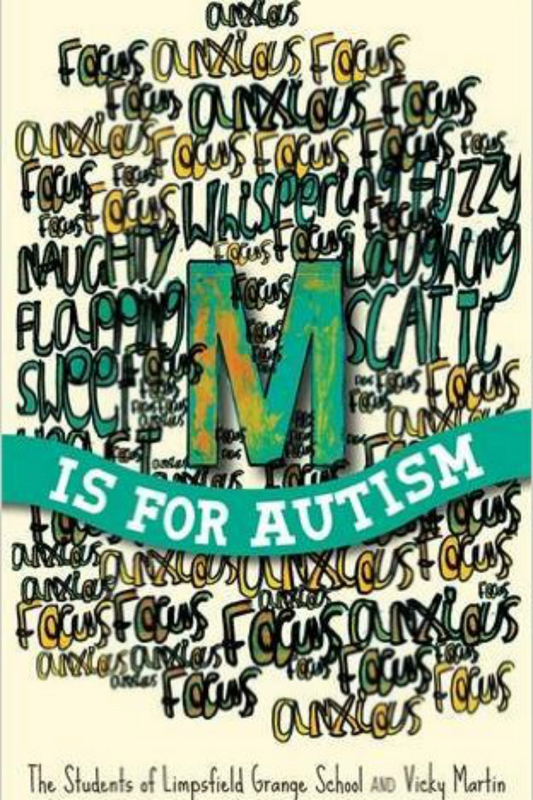 Which makes the new book, M Is For Autism, even more amazing. It’s the first novel about autism aimed at teenage girls, and was written by the pupils of Limpsfield Grange School (the only UK school for girls with autism). It draws on real-life experiences and is a compelling story about a girl called M, and the highs and lows of being ‘different in a world of normal’. Written with the help of playwright, Vicky Martin, not only does it give hope to any woman or girl suffering from anxiety, but it’s also a great insight for friends, teachers and parents.